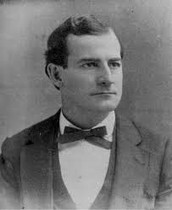 William Jennings Bryan was a Nebraska congressman in 1890. He presented his Cross of Gold speech that favored free silver at a Democratic convention, and was defeated in the presidential election with William McKinley. Bryan lost and began to run a newspaper and tour as a public speaker. Later Bryan campaigned for peace, prohibition and suffrage, and increasingly criticized the teaching of evolution. Farmers believed that their economic problems resulted from the low prices which they received for their produce. The price of agricultural produce did fall drastically during the closing decades of the 19th century. Most of the time farmers received even less for their produce. What was believed to be the primary cause of their problem was overproduction caused by increases in acreage of farm land. A gold strike west of the little town of Denver, threw open the gates to the American interior starting mining all over. The dry climate greatly reduced the land's productivity, and farmers practiced water conservation techniques called dry farming which included planting crops that do not require a great deal of water. Farmers welcomed any machines that would save time and effort, improvements in farm implements multiplied. 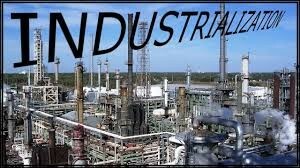 Beginning in the 19th century, advances in manufacturing revolutionize the American way of life. 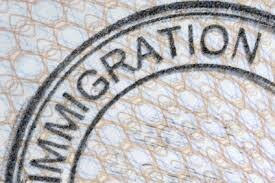 Immigrants faced challenges in being easily accepted by those already in the states owing perceived cultural and religious differences. Discrimination against Roman Catholics in the U.S. began in the Colonial era, when there were few Catholics. The American Protective Association was founded to promote anti-Catholicism. New York City underwent massive economic and social transformations. These changes created a new industrial working class extremely vulnerable to poverty. They also created a middle class with influential ideas on how to improve the lives of poor families. During the 1800s, most poor immigrants had to live in awful conditions. Most lived in the inner-city in places called ghettos. A ghetto was a neighborhood where a particular ethnicity group lived. These neighborhoods were usually filled with run-down housing that served as living quarters for the poor immigrants. A political machine is a political organization that an authoritative boss or small group demands the support of a corps of supporters and businesses that receive rewards for their efforts. The machine's power is based on the ability of the workers to get out the vote for their candidates on election day. Machines typically are organized on a permanent basis instead of for a single election or event. Agencies of growth and development were a bewildering number of privately held transit companies. 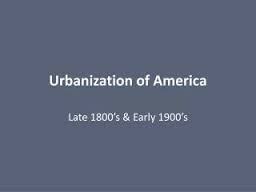 By 1900 there were at least 17 separate street railway companies, four elevated companies, and a number of interurbans, each with their own stations, stops, equipment, and fares. Transit companies competed while the city’s authority to grant franchise permits and pass ordinances achieved only minimal control. Social Gospel was a movement led by a group of liberal Protestant progressives in response to the social problems raised by the rapid industrialization, urbanization, and increasing immigration. The social gospel differentiated itself from earlier Christian reform movements by prioritizing social salvation over individual salvation. 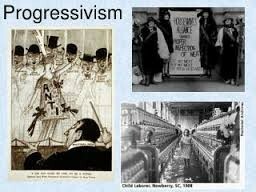 The greatest achievement of the social gospel was to prepare the ground of middle-class America for progressivism. 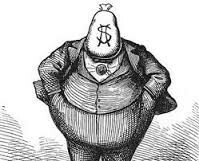 Most infamous political boss of the Gilded Age was Boss Tweed in NYC. He was exposed in press by Nast and costed NYC over $200 million then went to jail. In the late 1800s true democracy was hard to find in the cities. Politics was typically dominated by a party and along with integrity, were hard to find in political leaders of that day. America’s founders rejected the income tax entirely, but when they spoke of taxes they recognized the need for uniformity and equal protection to all citizens. The principle behind the progressive income tax, the more you earn, the larger the percentage of tax you must pay, would have been appalling to the founders. The spirit of party and faction would prevail if Congress could tax one group of citizens and confer the benefits on another group. Its main purpose was to ban foreign and interstate traffic in adulterated or mislabeled food and drug products. It required that active ingredients be placed on the label of a drug’s packaging and that drugs could not fall below purity levels established by the United States Pharmacopeia or the National Formulary. The Jungle by Upton Sinclair was an inspirational piece that kept the public's attention on the important issue of unsanitary meat processing plants that later led to food inspection legislation. The anti-imperialist movement in the United States in 1899 and 1900 was arguing that the United States should get out of the Philippines or else Americans would corrupt themselves because of the brutal way in which they had to fight this war. This was an immoral war and Americans shouldn't be involved in it. And the anti-imperialists said even if McKinley won this war, he could not extend constitutional rights to the Filipinos, the American Constitution was only meant for certain races and would only extend as far as the American continent. 1870 and 1914, Europe went through a “Second Industrial Revolution,” which quickened the pace of change as science, technology, and industry spurred economic growth. Yellow journalism was newspaper reports that emphasized sensationalism over facts. In the 19th century it was one of many factors that helped push the United States and Spain into war in Cuba and the Philippines, leading to the acquisition of overseas territory by the United States. Yellow journalism helped to create a climate conducive to the outbreak of international conflict and the expansion of U.S. influence overseas. In WWI he took command and captured a total of 132 German soldiers. York was promoted to the rank of sergeant and received the Medal of Honor. York joined the Fight for Freedom Committee which combated the isolationist stance of America First, and York became one of its most vocal members. 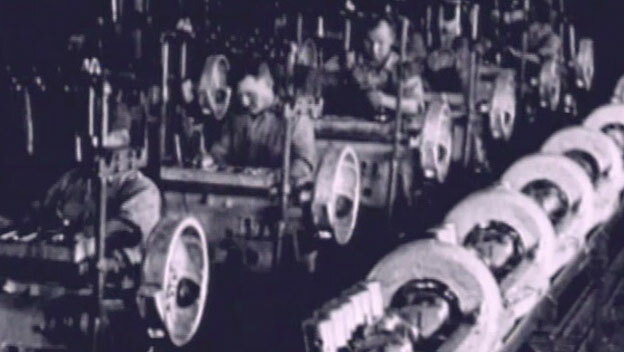 There were economic conflicts between Germany and Britain, Germany had been experiencing a period of rapid industrialization, and products of her industry were competing with British manufactures everywhere causing German merchant ships to threaten Britain's carrying trade. Between Germany and France, France had to import coal from other countries. Thus France had to compete with Germany in Morocco because the place was rich in mineral resources. League of Nations was an intergovernmental organisation founded as a result of the Paris Peace Conference that ended the First World War. 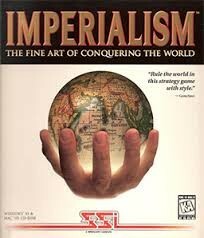 It was the first international organisation whose main goal was to maintain world peace. It included preventing wars through collective security and disarmament and settling international disputes through negotiation. Other issues included labor conditions, just treatment of native inhabitants, human and drug trafficking, arms trade, global health, prisoners of war, and protection of minorities in Europe.